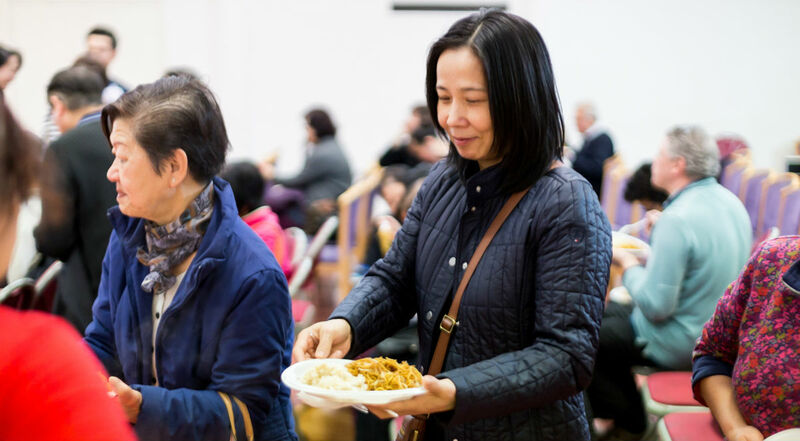 The project has welcomed Chinese elders from across the London Boroughs of Newham, Havering, Waltham Forest, Redbridge and Barking and Dagenham and has helped them to reconnect with the community. Activities take place twice a week and include a lunch group and a mix of social and cultural activities such as singing and board games. Project Coordinator Gill Tan explained that many older people within the Chinese community find that language and cultural barriers can prevent them from developing their social networks and making friends. She said: “Community engagement is founded on trusting relationships and this can take time. It has been very inspiring to witness the organic growth and formation of small social groups, further consolidation of some of the groups, and the blossoming of friendships. We have seen better relationships and communication between members both within the Chinese community and with the wider community. Through their contribution to the project design, delivery and development, members have felt more confident and empowered to take the lead and take ownership of the activities. One example of our group taking ownership and control is our Singing Interest sub-group which started last year, in response to the invitation by Islington Chinese Association (ICA) to join their Singing Competition. It has taken on a new lease of life, with a steady increase in numbers including more male and experienced members, and singing sessions now taking place on both Thursdays and Fridays. This group has been very active and consistent in meeting and finding solutions to meet their growing numbers and needs. They are forging stronger friendships and working closely with our Board, with some becoming part of our Steering Group and taking leadership and control in how the group is run. We are really heartened to see that several isolated male members, some with ill health, or who retired early due to ill health, have now made new friends in the group and have turned up on Thursday, asking to sing, and we always encourage them to take the lead. We understand the importance of singing for them, since many Chinese people see that as an alternative 'therapy' to counselling, to 'sing their hearts out', to alleviate stress, to help them feel better, and gain more confidence in themselves. The project has been a chance for members to pursue leisure activities that they did not have an opportunity to do during their busy working life or while raising families. There have been lots of different activities on offer which project members have asked for, including Tai Chi, Fitness Dance classes, a Cantonese Opera group, day trips and the chance to learn to play musical instruments. Many of our elders now meet regularly both in the Centre and outside, some visit one another at home individually or as a group, it is really lovely to see. Newham Chinese Association is funded by People’s Health Trust with money raised through The Health Lottery in London East.